 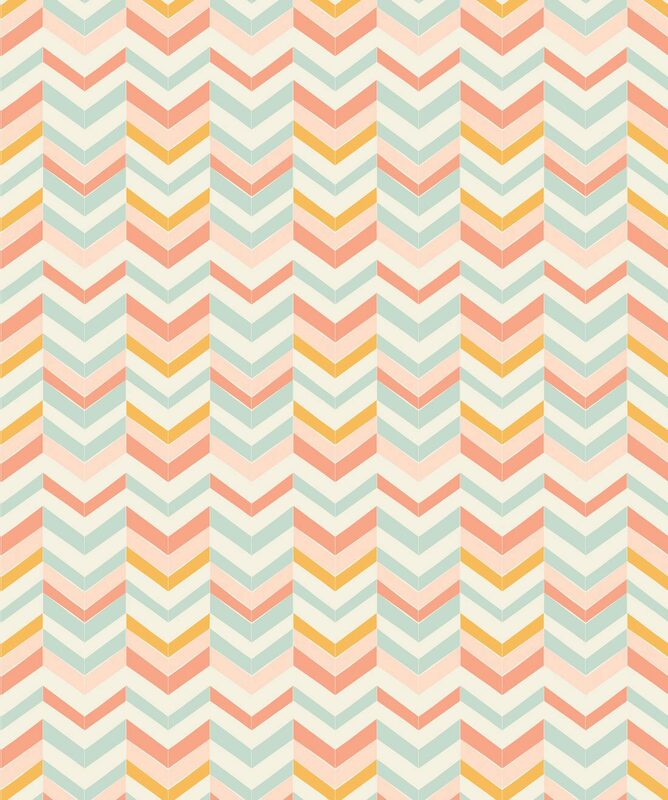 Women of the world share the love. 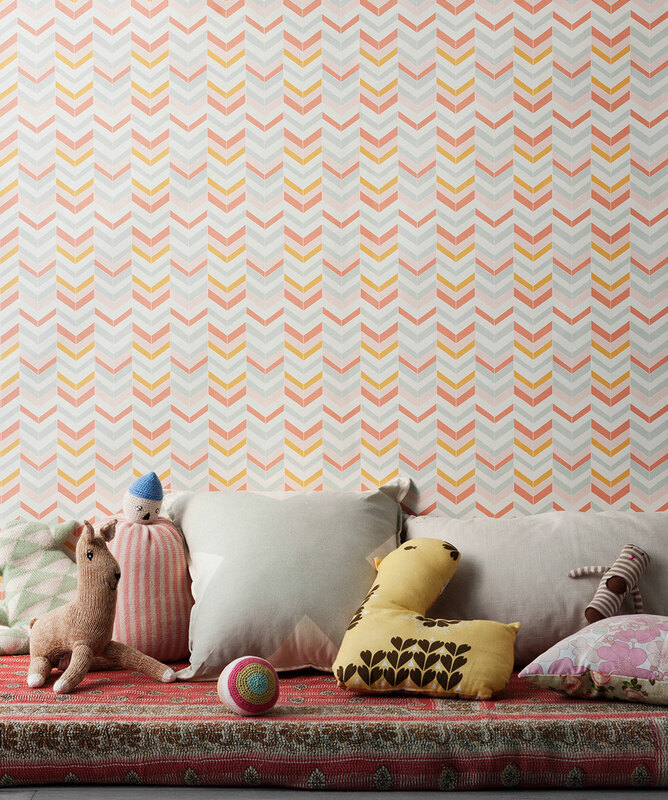 Dare we say it is one for the girls. 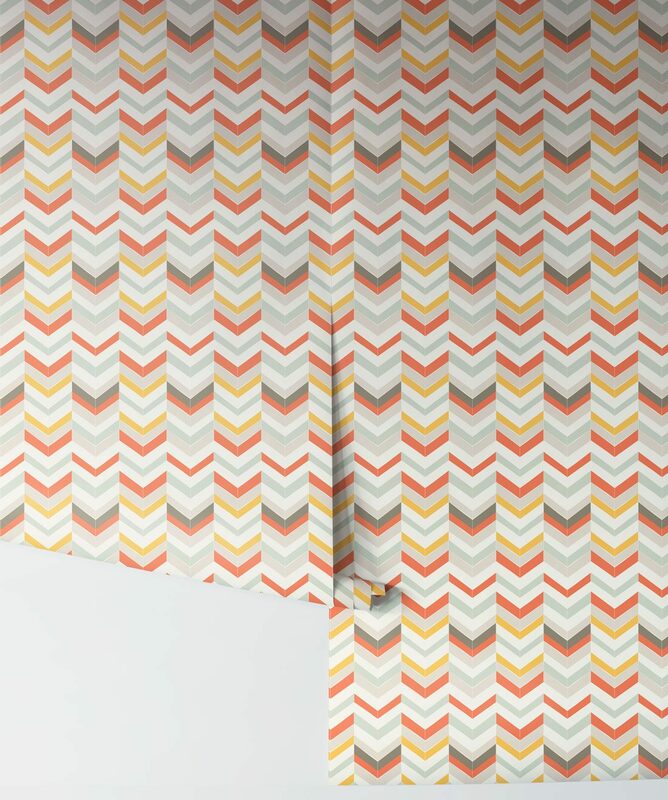 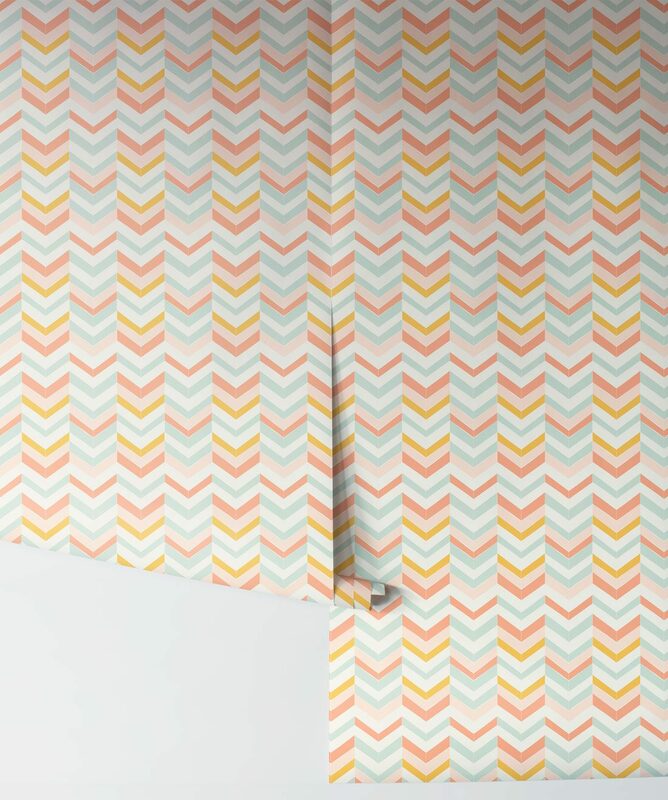 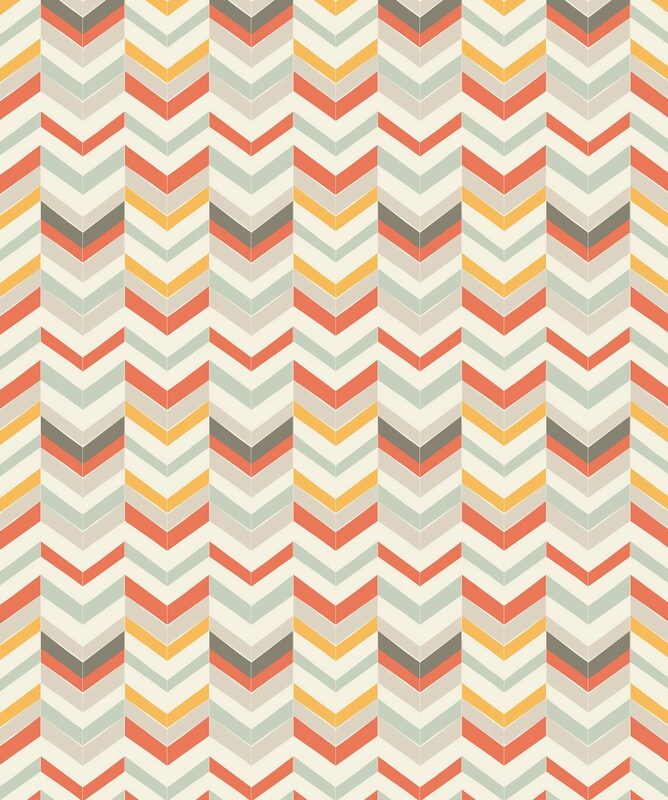 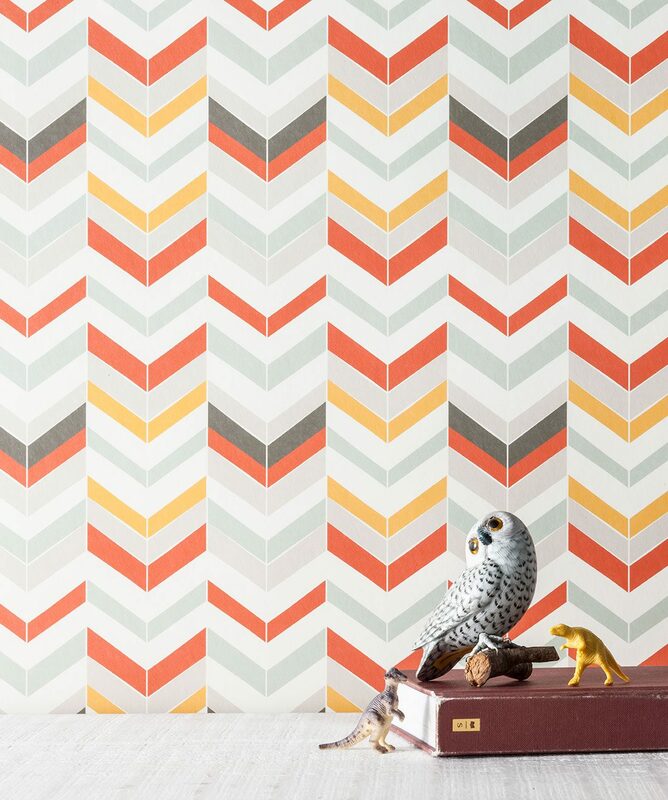 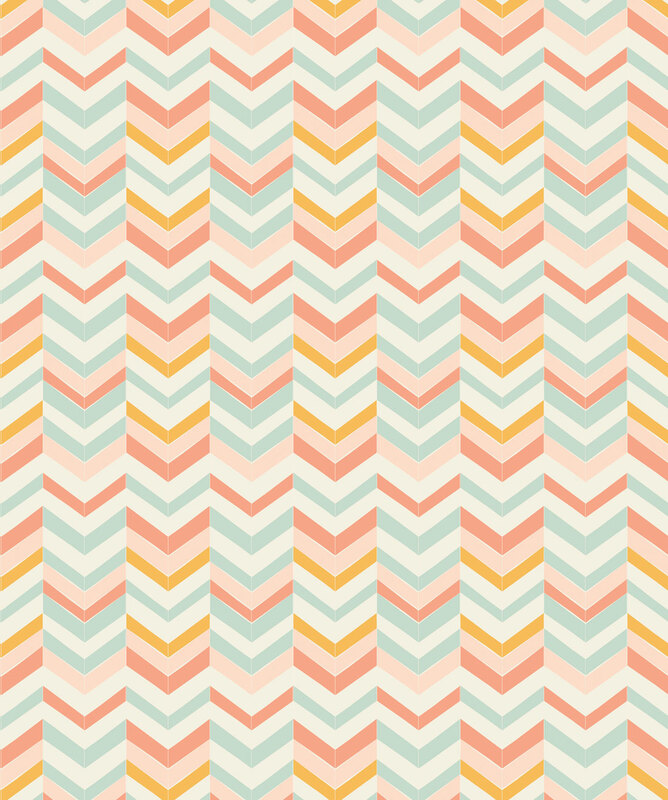 This multi colored chevron patterned wallpaper is certain to liven up your space.